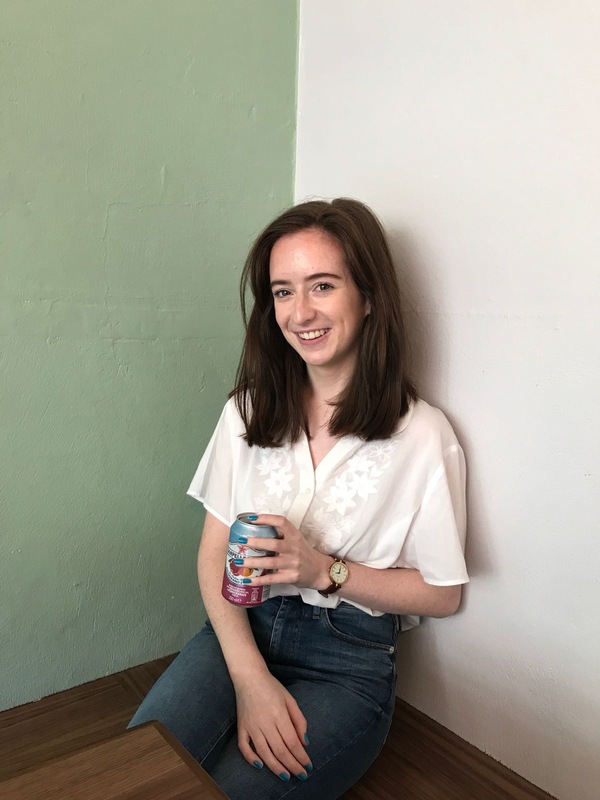 Wet'n'Wild in Ireland | The Red Brunette. 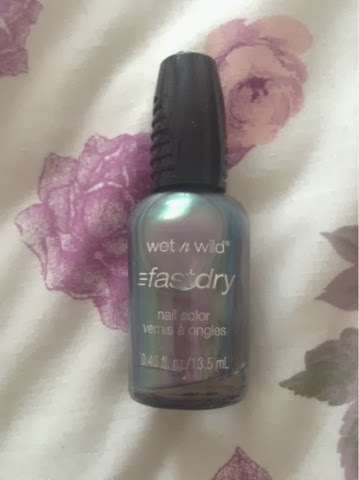 Something a bit more exciting happened, the American cosmetics brand wet'n'wild arrived in Ireland in late January/early Februaury this year. The products are available in Dunnes and range from €1.99 to €6.49. 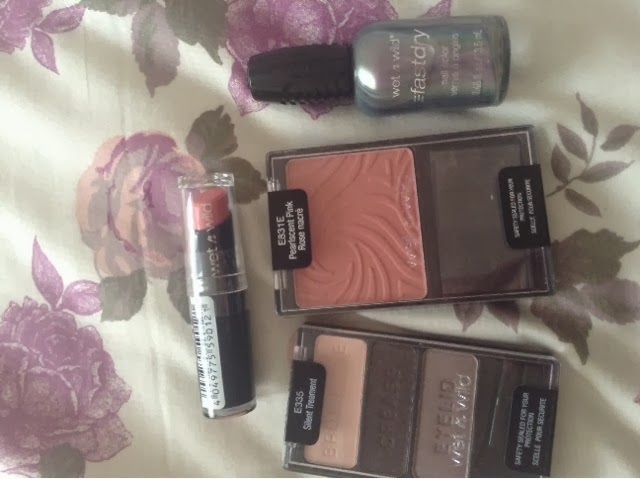 I picked up a few products to try and I have put them to test and absaloutely love everything I have tried. We'll start with the blush. I picked it up in the shade 'pearlescent pink'. The packaging is sleek and not that flimsy considering the price. 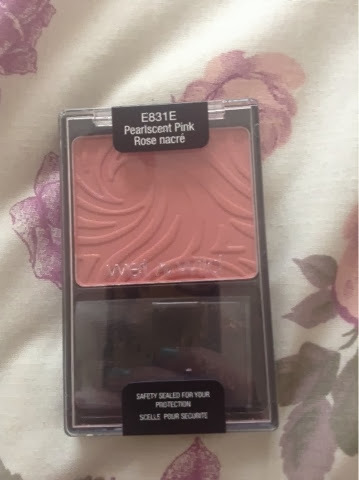 This blush is richly pigmented with a slight shimmer which gives a beautiful healthy glow to the face. At €4.49 it really is a steal. 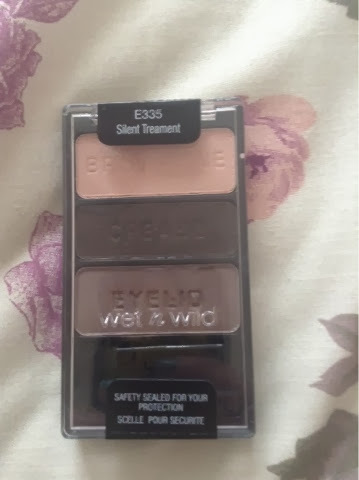 Next we'll look at the eyeshadow trio in 'silent treatment' although I had my eye out for the infamous 'walking on eggshells' it was sold out so I picked this one out. The palette contains a shimmery champagne, a rich dark sparkly brown with a shimmery gunmetal to finish it off. 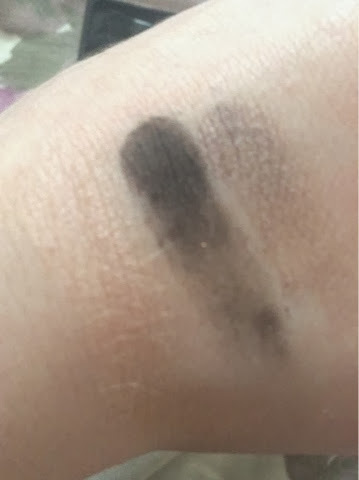 The shadows are so smooth and pigmented they're not chalky and don't have any fallout as you apply them. Again this pallette was €4.49 which is amazing for the quality of these shadows. 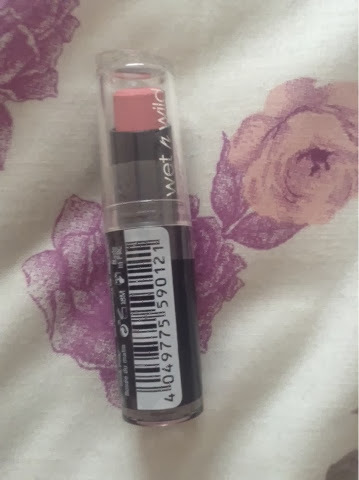 I picked up this lip colour in the shade 'think pink'. 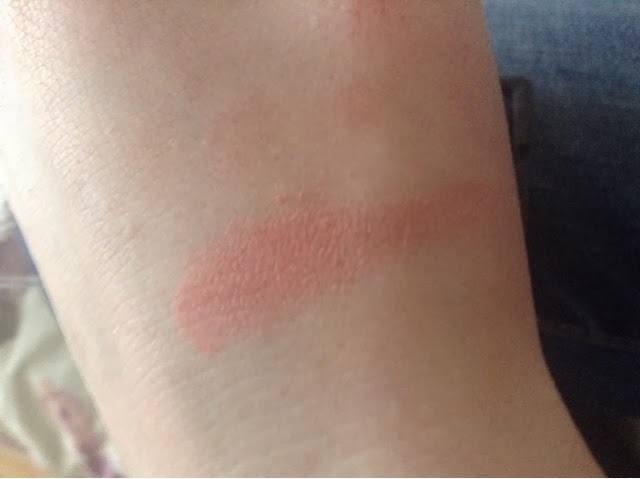 It's a very smooth slightly glossy lipstick. 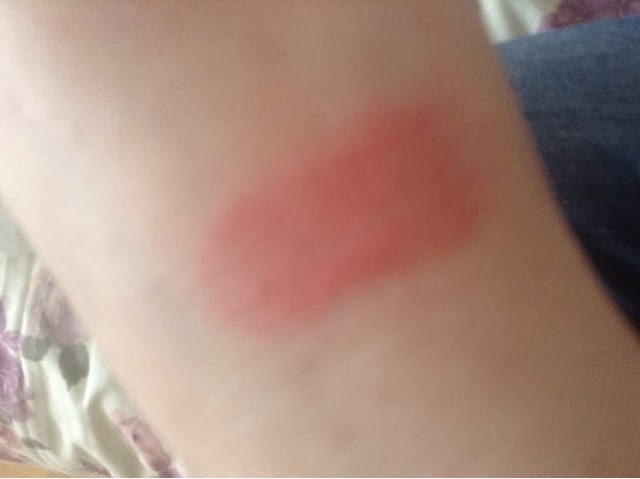 It does seem bolder when you swatch it, I did expect it to be more muted, but I love it anyway! It's not drying to the lips and wears beautifully. Priced at €2.99 it's a bargain. Last but not least is this petroleum looking nail colour in the shade 'gray's anatomy'. 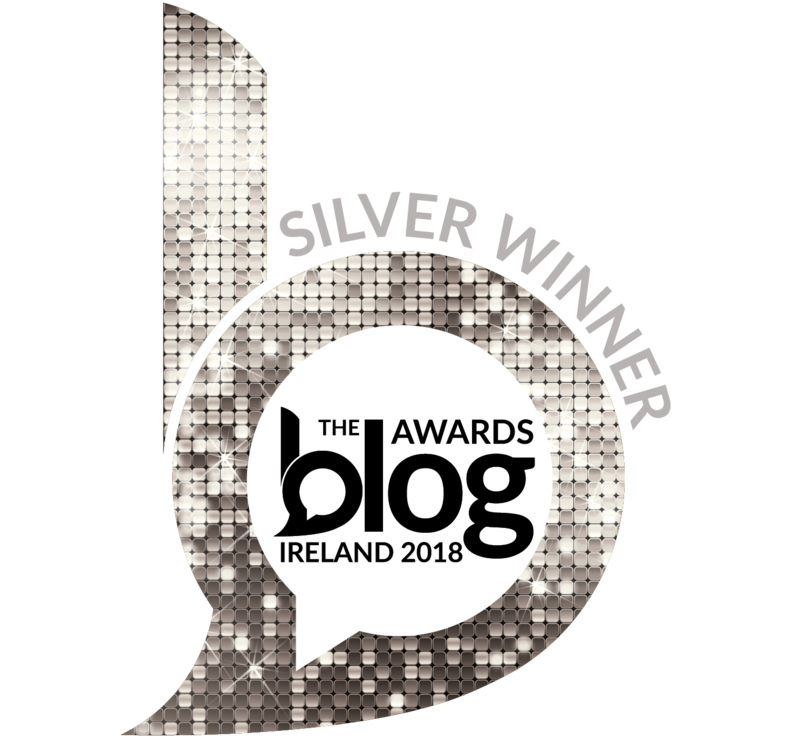 It's a base of grey with purple, green and silver running through it. I haven't tried this out yet but I will be sure to update ye when I do. It seems sheer but over a base of a dark polish would look great. At €2.99 you can't go wrong! Overall I'm delighted with all these products and highly recommend them. I'm certainly going to back and pick up some more things from this brand.